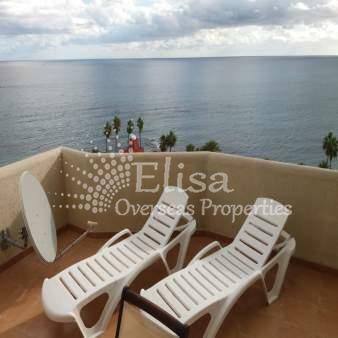 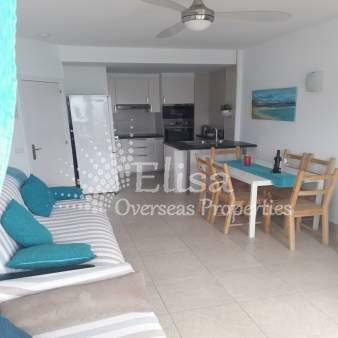 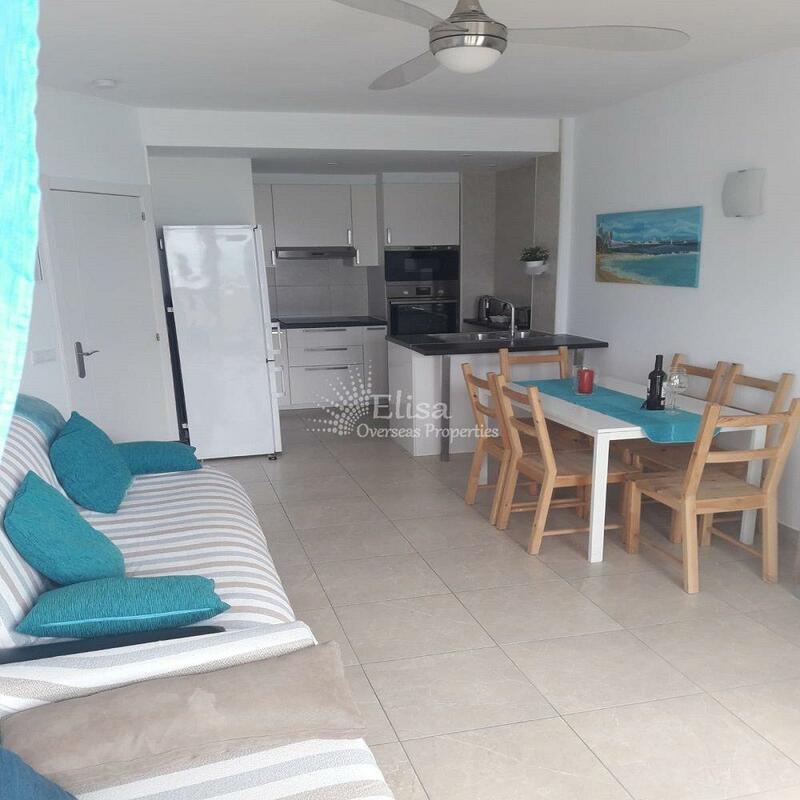 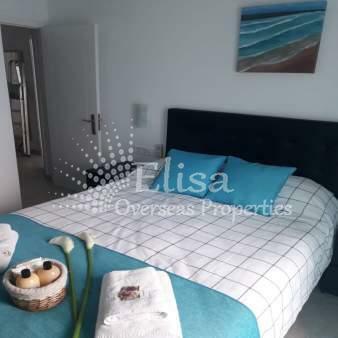 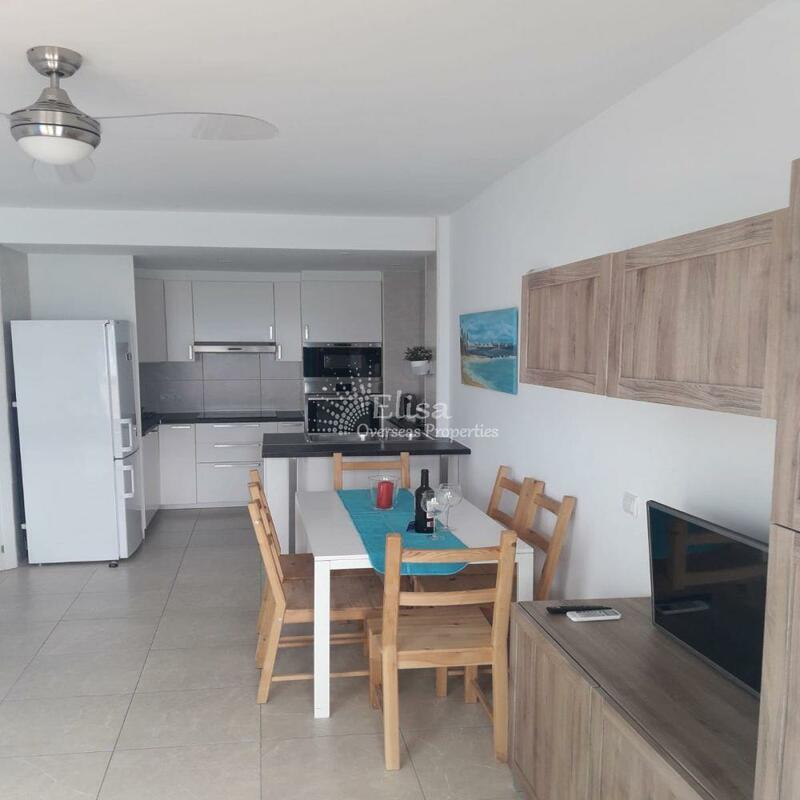 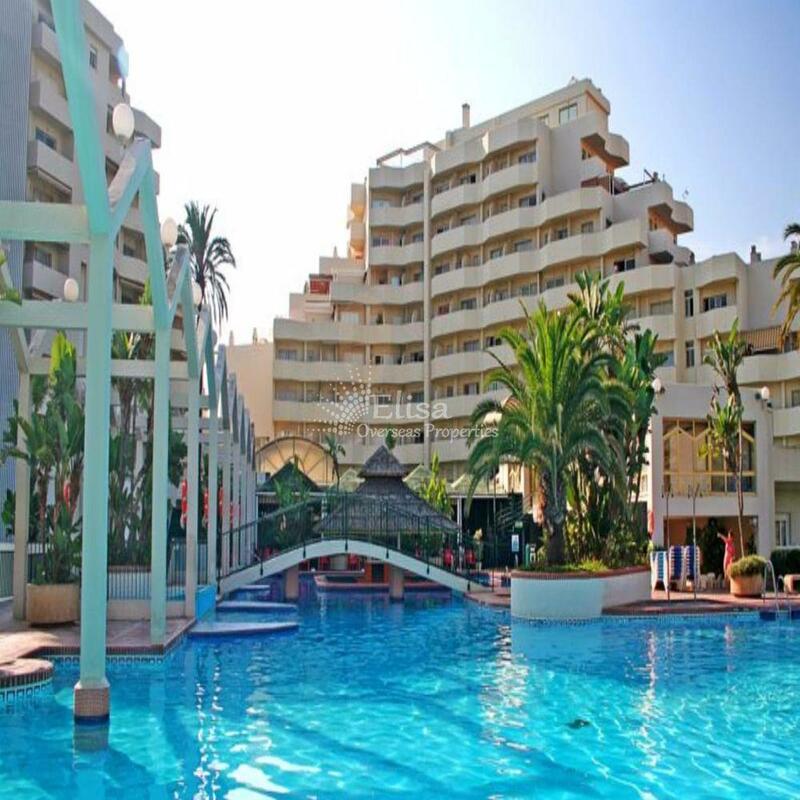 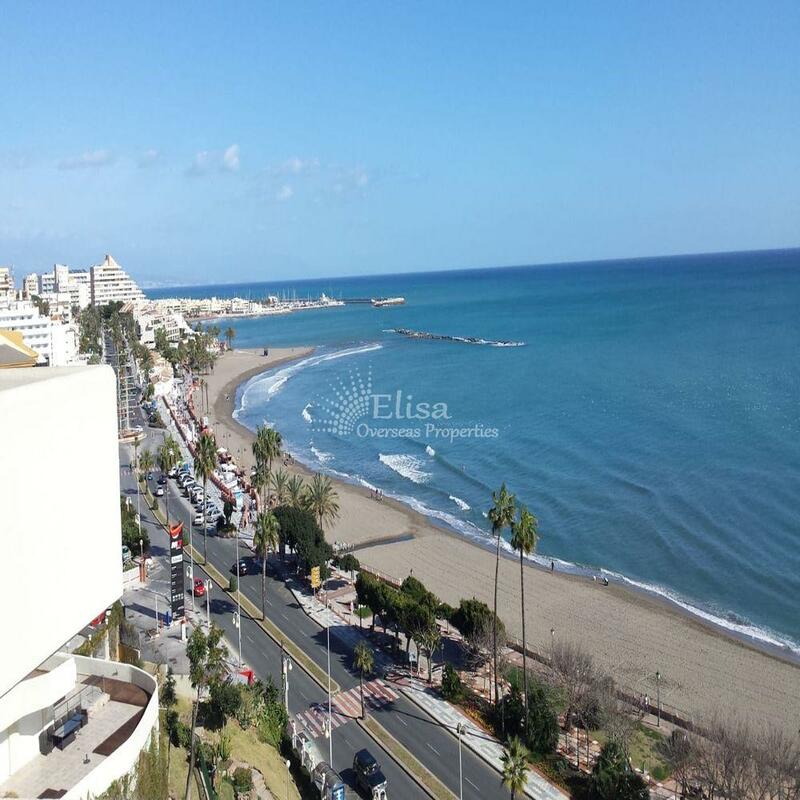 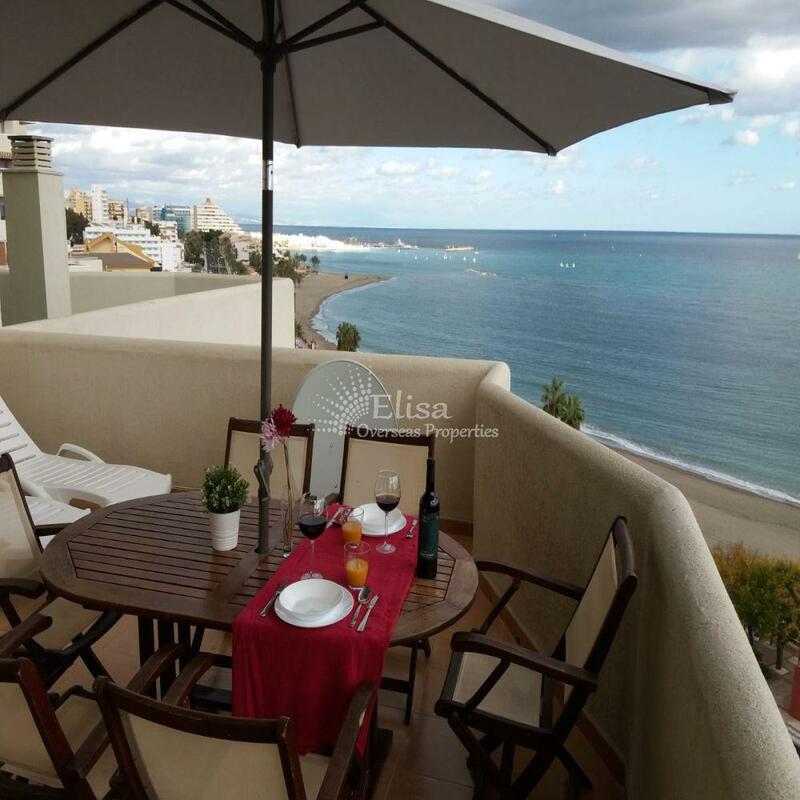 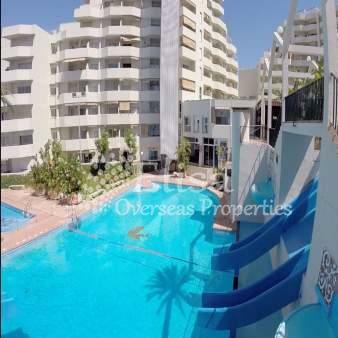 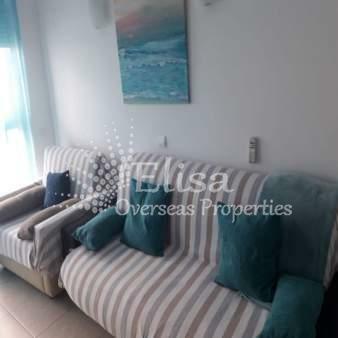 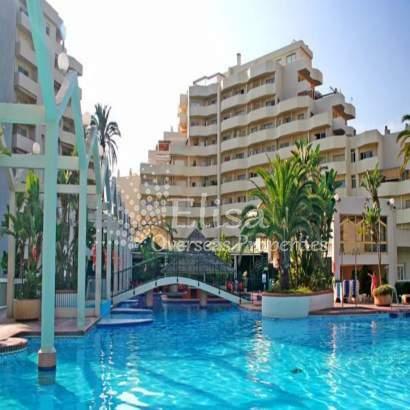 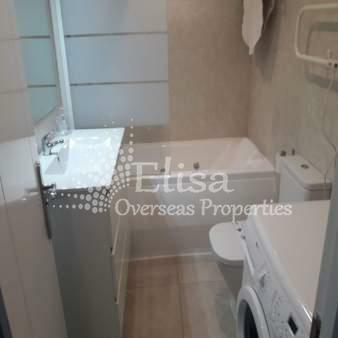 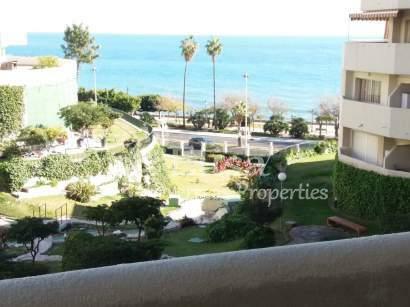 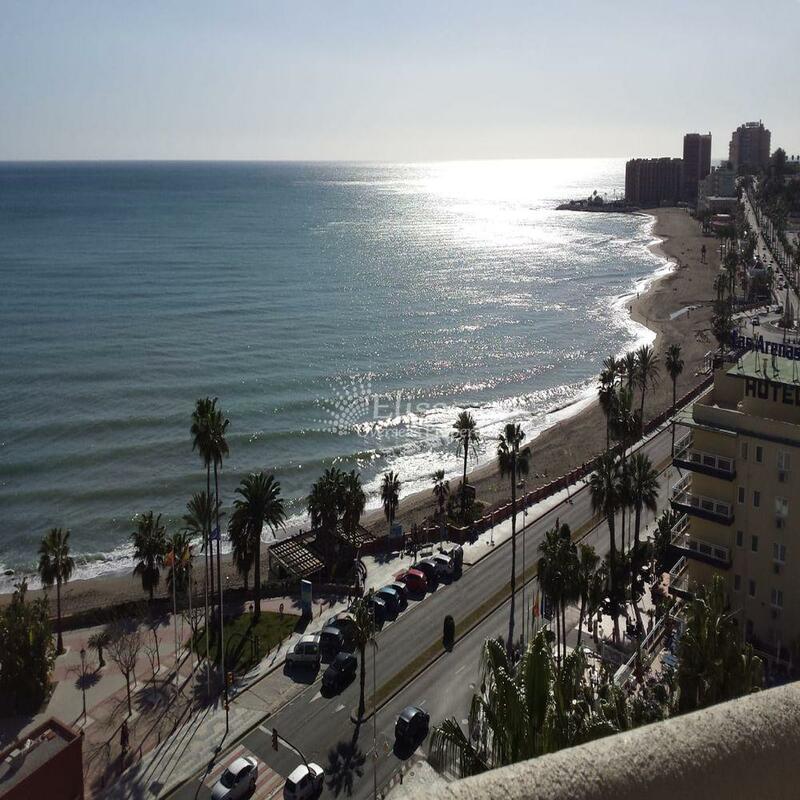 This 2 bedroom apartment is located in one of the most beautiful areas of Benalmádena, being one of the most impressive complexes for tourists in Costa del Sol where you can enjoy an intimate vacation or with family. 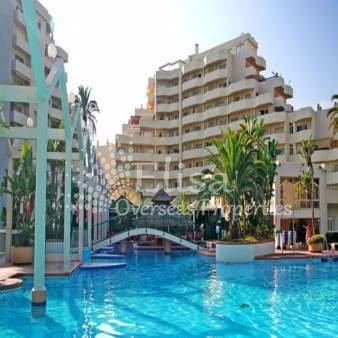 It is 15 minutes walking from Puerto Marina and the centre of Arroyo de la Miel, and just in front of the Parque de La Paloma where the animals are in full freedom and you can enjoy a nice relaxing walk. The distance from the complex to the beach is only 100 m. It has 15,000 m² of gardens, and artificial lakes, five spectacular swimming pools all communicated by means of giant and exciting water slides that create a water park of 2000 m² of sheet water, including a separate pool for children.